Ireland's housing crisis is hit by new problems every day. Today we learn big investors find housing more lucrative than their more usual resort of putting money into commercial or retail property. Last year the bigger investors spent more than €1bn buying up almost 3,000 homes in Ireland. New research suggests that, despite some successes in providing increased housing supply, the rent spiral around Dublin will continue. By one projection, we can expect a 17pc rent hike around the capital over the coming three years. To some degree, we knew of this trend via specific news reports in recent weeks of big investors buying up whole blocks of new homes. The trend has meant that even those few lucky enough to be in a position to start the home-buying process do not get to the starting gate. They are locked out of the market by these so-called "cuckoo funds". We should not be surprised. Since the dawn of money and commerce, investors have gone to the places and sectors which offer the best returns. Any entrepreneur who sees scarce supply, rising rents and tight mortgage-lending rules, will simply follow the money. Equally, the entry of such big business groups has attractions for developers and builders. It offers them a ready market and a supply of money to continue in business. But one in 10 homes bought in Dublin last year was bought by corporate investors. This is a growing trend and one fifth of what they bought was outside the capital, reminding us that this is not a Dublin-only phenomenon. The development has the potential to also fundamentally change the housing market in this country. It could mean a serious and permanent reversal of the high level of home ownership in Ireland, something which fed into social cohesion and national fellow-feeling. It is also part of a global trend. 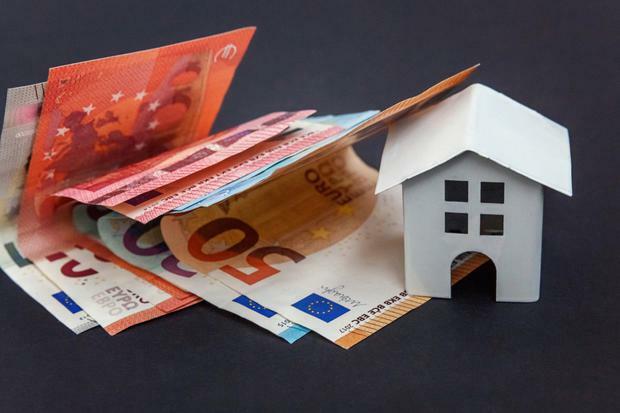 Last month the United Nations warned Ireland specifically - along with Czech Republic, Denmark, Spain, Sweden and the US - about the potential fall-out from big corporations engaging in the house market. The UN warned that tax incentives and poor tenant rights made it easier and more attractive for big business to become major players in the housing market. Ireland's housing crisis is likely to continue for several more years at least, making it a magnet for these big investors. None of this is encouraging news - though we should not be overly surprised. But it does make us fully aware of another obstacle put in the way of the only real solution to our current malaise: providing more affordable homes at an acceptable standard. We fear things in the housing market are likely to worsen before any hope of improvement. The only real way forward for hard-working people, who are entitled to have a secure home at an affordable price, is an imaginative and radical building programme. And that must happen immediately - if not sooner.